About about month ago, subscribers to this website did me a favor and responded to a survey about Mac automation and this website. 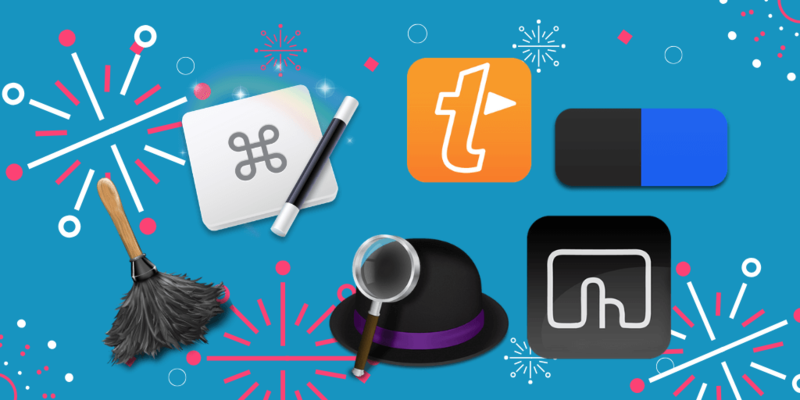 The results of that are very useful to me because they provide an idea of what my readers need as Mac automators. Two questions I ask in the survey are about how often subscribers create automations and what are the challenges in creating automations. The results to those question indicate that many respondents are not regularly creating automations, though about 33% of respondent said they created automations everyday or about once a week. While there are fanatical automators like myself who try to automate every tasks I perform on my computer, there are many Mac users who are not taking advantage automation tools on their Mac. About 64% of respondents said that they only create automations a few times a month or hardly ever. But there’s so many advantages to automating. I’ve listed several reasons in below. If you have 15 seconds, vote on each item in terms of why you find automation useful. I also asked subscribers to share what they find challenging about automating tasks. 40% of respondents indicated that they need to find time automate. I can definitely understand this challenge. Because though automating a task can in the long run save you time, it can often take time to create and test automations. Typically I will create a task right after I realize I need it, but I also find it useful to create a todo item in my task manager for an automation I need to work on later when I have time. The more I know about the type of automation needs my subscribers and readers need, the more focused the content for my site can be. I would also like to use the membership site to share automations that can be downloaded and imported into programs and then customized by users for their particular needs. 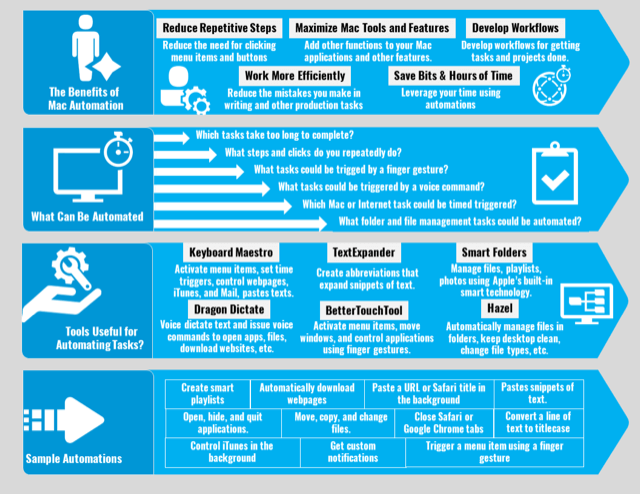 Another purpose of this site is to help readers explain how automation programs work, and which types of automation can help you be more productive. It’s for this reason that I’ve been working on creating a membership hub for this site in order to create content that addresses the particular needs of members. I would also like to use the membership site to share automations that members can be download and import into respective programs and then by customized by users for their particular needs. Though 44% of respondents said they are not interested in a membership site, 55% indicated that they are interested. Those positive numbers were good to see because I’ve always wanted to make this site more personable, and not just be a space for positing articles anonymous readers. I would also like to use the membership site to provide personal coaching, as well as well as courses that will also address the needs of members. More about the membership site is forthcoming. But feel free to post any questions or recommendations you may have about it. If you regularly read this site, you know that there’s a stable set of automation programs require no coding skills. New to Mac automation? 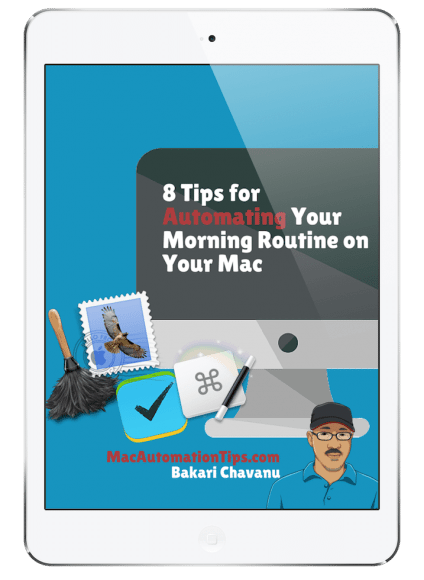 check out my Getting Started with Mac Automation page that includes links to articles featuring automation tips and ideas. I challenge you this year to regularly create automations—at least a few times a week. If work at your Mac on daily basis, I challenge you to create a new automation nearly everyday. Any tasks that you perform manually more than three times or a regular basis should be a candidate for automating. You might try automating on the weekends, or set aside a day when you’re less busy to try out a few new automations. As you create automations I hope that you will share what you’re finding useful in the comment section of articles on this site, or just contact me directly.